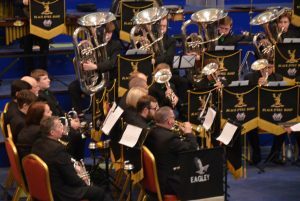 On Saturday evening, March 23rd, the fantastic Black Dyke Band and its Musical Director Nick Childs returned to the Victoria Hall in Bolton, which has become the main concert home for Eagley Band since 2016. 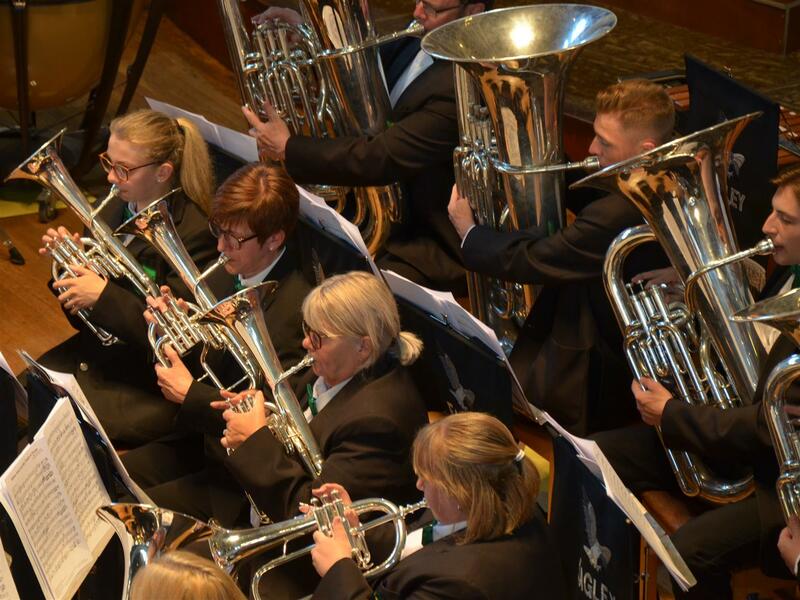 We were delighted to be asked by Professor Childs to perform on the same stage as Black Dyke for their visit and we opened the evening with a pre-concert half hour set to many hundreds of people, which was a great thrill. 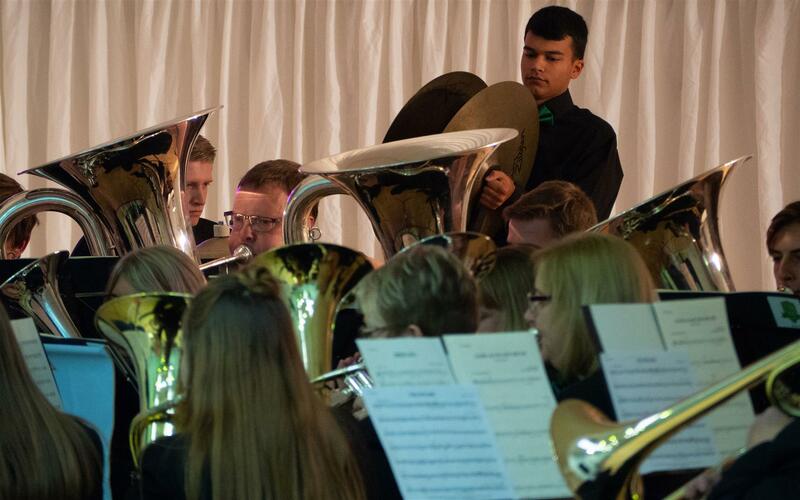 Our set ranged from The Wizard and Amazing Grace to The Incredibles, Don’t Rain On My Parade and Sing Sing Sing. 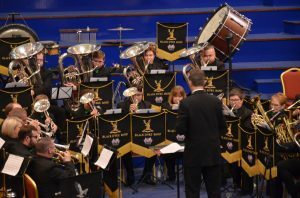 Black Dyke Band were in typically stunning form and played everything from Liberty Bell and Ruslan and Ludmilla to the fantastic 1812 Overture to finish the concert. The volume at the end was incredible! What a finish. 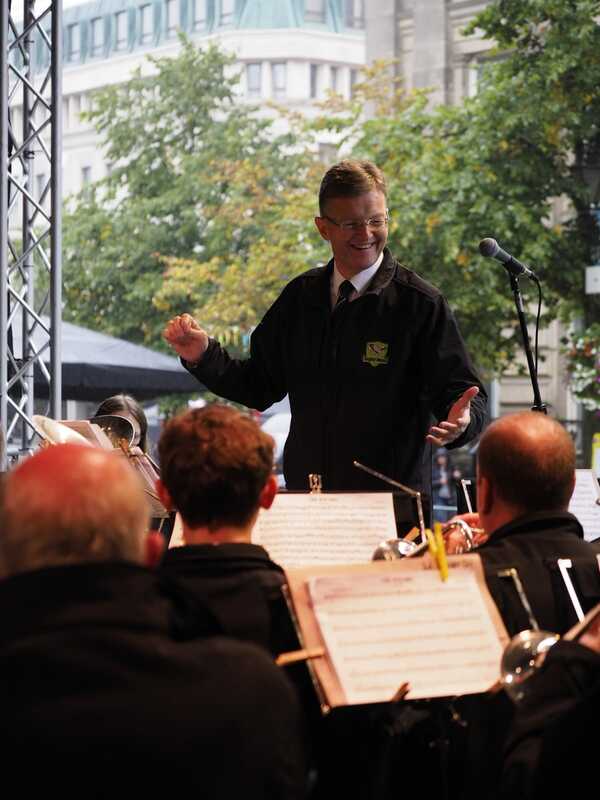 Our MD Chris Wormald was also invited to conduct Black Dyke Band in two pieces, both of which he had arranged, and the whole night was very special for everyone who took part or came to watch. 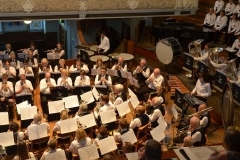 Professor Childs personally walked onto the Victoria Hall stage at the conclusion of our Eagley Band set to invite us to share the stage with Black Dyke next year and play joint items with them throughout the second half of the concert, which will be a great thrill and huge honour for us in 2020! 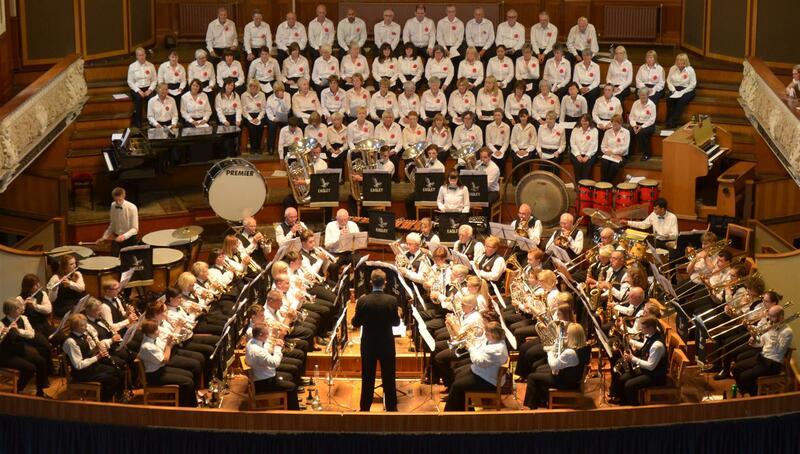 Black Dyke come to Bolton! 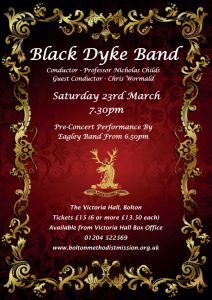 Plans are really taking shape for our Eagley Band pre-concert set in the Victoria Hall on Saturday March 23rd when Black Dyke come to Bolton! 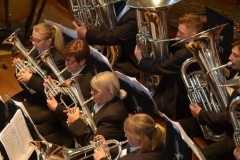 Our exciting programme is finalised, our rehearsals are going superbly well and we can’t wait to see a huge audience come to see us play and welcome the most famous brass band in the world to our town! 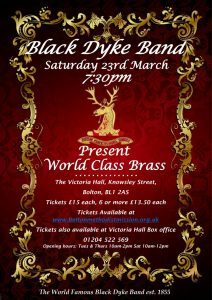 Next month, on Saturday March 23rd, the World’s best and most famous brass band, the Black Dyke Band from Queensbury in Yorkshire, returns to Bolton to give a very special concert in aid of Victoria Hall funds. 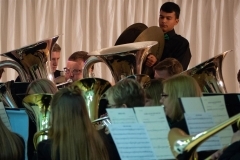 Conducted by Musical Director Professor Nicholas Childs, the band will be performing music from Harry Potter, Pirates of The Caribbean, James Bond, Count Basie and the 1812 Overture amongst a superb programme of fantastic, audience friendly pieces. 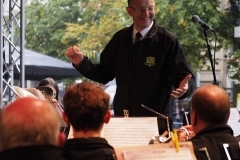 The concert begins at 7.30pm and we are delighted and honoured that Professor Childs has invited Eagley Band to perform a pre-concert programme from 6.45pm to 7.25pm as people arrive and settle into their seats. 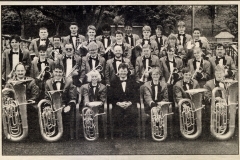 All musicians in Bolton, indeed everyone living in or connected with Bolton, should be thrilled and excited that the world’s greatest brass band is coming back to play in our Victoria Hall to generate desperately needed funds to keep the venue open for us all to continue playing, singing, conducting and performing in it for many years to come if possible. 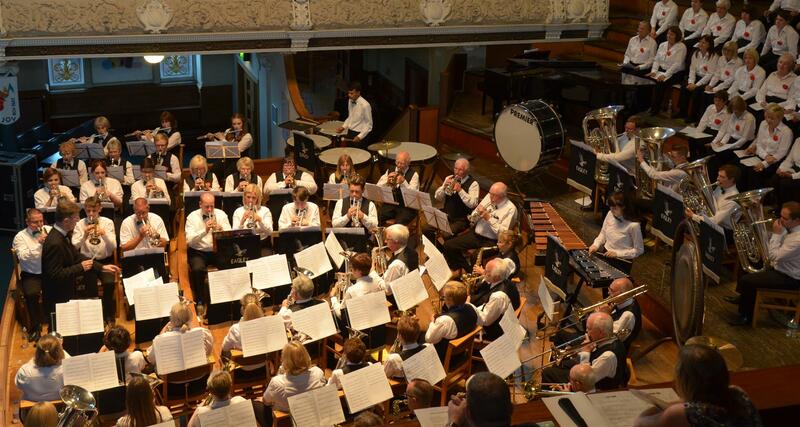 Following the success of last year’s March visit by Black Dyke, every Bolton instrumentalist, musician and singer involved in making music really should take the opportunity to hear the world’s absolute best perform here in our own town. 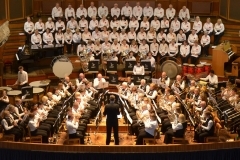 With all proceeds from the concert going towards saving the Victoria Hall from closure, tickets are now on sale from the Victoria Hall Box Office (Telephone 522569) on Saturday mornings from 10am, on Tuesdays and Thursdays between 10am and 2pm, on line at www.boltonmethodistmission.org.uk or by telephoning 522569. Tickets are £15 each but if you can buy 6 tickets together they are £13.50 each. 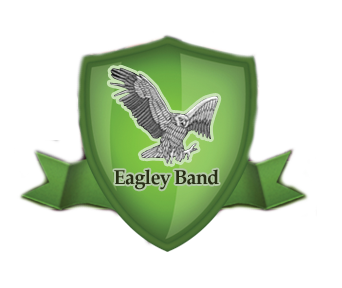 EAGLEY BAND, - is a charity and it has been entered onto the Register of Charities with the Registered Charity Number 1181741. 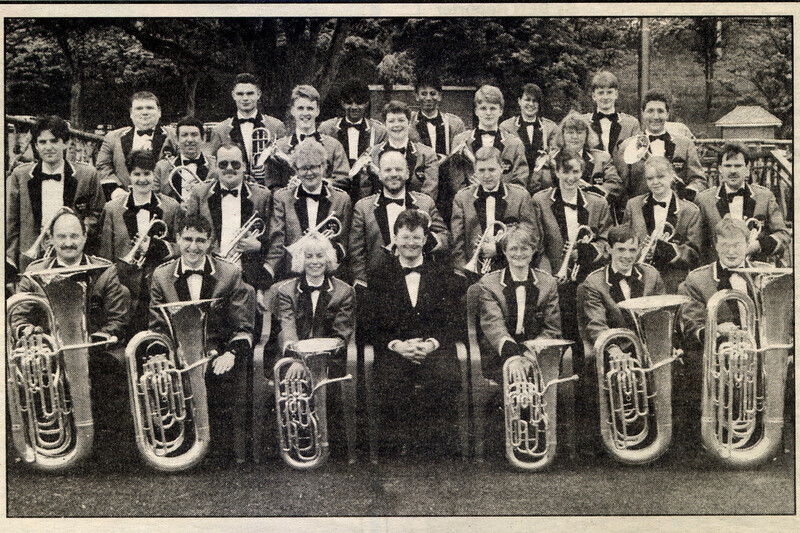 Copyright © 2019 Eagley Band. Powered by WordPress. Designed by myThem.es.